Looking for some advice to do with my MSI GT73EVR 7RE Titan. In the past week or two it suddenly seems to have developed an issue with high CPU temps and loud fans. CPU Temperatures are frequently in the 70s just during normal use/web browsing/writing in Open Office, and if I try and play something like Total War: Rome 2 (which isn't exactly a new game,) it's going up into the mid 80s with Dragon Centre telling me the CPU fans are going at over 3300 RPM which looks (and sounds) like a lot. I've done an external inspection and there's no sign of the intakes being blocked. Haven't opened it up as worried about voiding the warranty as it has a factory sealed sticker over one of the screws. It's also Spring in southern UK, so it's not like the ambient temperatures are particularly high either. I only bought the computer October last year brand new, so it's not even a year old and I wouldn't expect to be having issues. Also don't know if it's relevant, but I've previously with this computer heard a high pitched slightly oscillating tone when the fans were going fast, but I figured that was just the regular sound. Now I'm not so sure. So basically is there any remedy I can do to fix this myself, other things I should look for? Or should I just go ahead and contact the warranty people as I'm still under warranty? Any advice greatly appreciated, thanks. That seems fine, but is this on stock configuration and compound? You can try to clean up the fan and vent, and perhaps redo the thermal compound on CPU and GPU and replace thermal pads too. 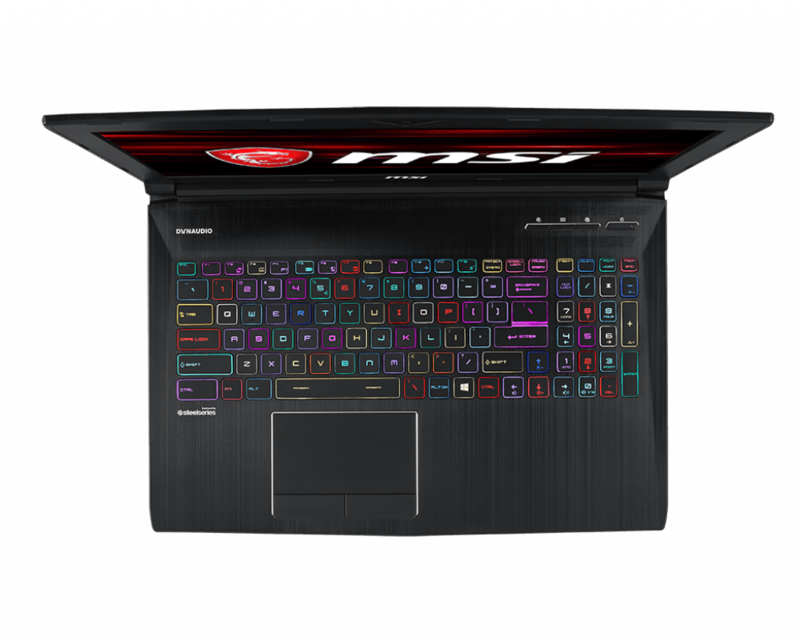 In UK warranty is different than USA, if you open the laptop, warranty will be void, check with MSI EU customer support before hand. Union Jack and Kevin@GenTechPC like this. Happily, I seem to have sorted it out. I also posted about this on the MSI forums, and someone there identified the issue. Looks like what was going on was my computer had been switched to Turbo in the DragonCentre so it was overclocking the CPUs all the time. I'm not entirely sure how it ended up on Turbo (maybe a shortcut key or something,) but anyway once I switched it over to Sport it's been a lot better. Fans are just quiet background noise most of the time, and temps are looking much better. But I will look into the thermal compounds and pads, and the exact details of the warranty as both of you suggested, as it would be would be worth me knowing about those in the future. Great, thank you for the updates. Guys I'm debating between selling my GT73VR-6RF or changing the screen from 4K to a FHD one and keep it. What do you suggest? I’d suggest getting some more life out of it by swapping the screen. Completed sales that I’ve seen are pretty low, around $1000-$1200. Seems not worth the hassle, I ended up going the opposite and switching out for the 4k screen on mine and passing it to my family for photoshop/LEGO games. I second that. Get a screen for just under $100 you may be surprised how nice it will still be. I have the HD 120mhz gsync screen, debated swapping it out for a 4k panel, and decided to keep my HD. The Gtx 1070 churns out high fps in games and the panel has great color and refresh rate, and look great with movies. I was afraid the 4k panel would hurt my fps gaming experience more than the pretty picture would make up for it. I may never know. Good choice, with newer games you have to turn down a lot of detail to keep the framerate acceptable with the 4k screen, which negates some of the positives of more pixels. Ok then. I'll keep it and swap the screen. Next I'll put the 4K screen for sale, hoping anyone is interested. Also this is the last i7 generation (skylake) fully supporting windows 7.